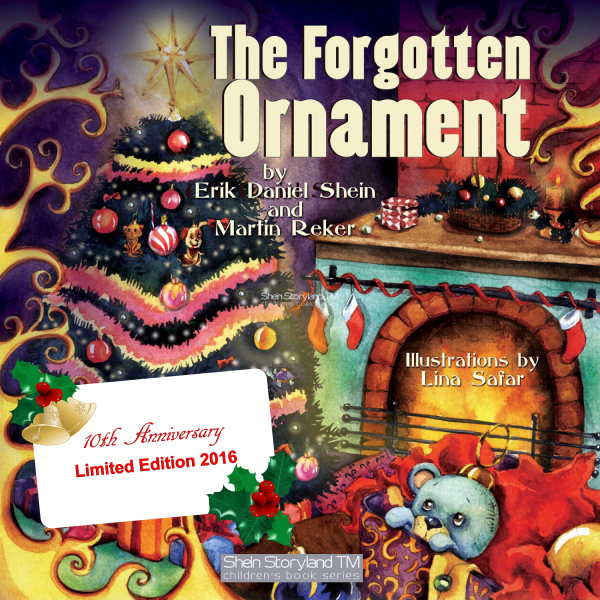 "Mickey and I both are proud to be a part of "The Forgotten Ornament"... We highly recommend this wonderful book written by Erik Daniel Shein. "A beautiful Christmas book, bringing adorable animals to life. 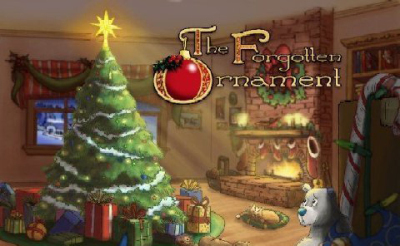 One broken little ornament is sadly neglected.... then mended and placed in a prominent position, high on the Christmas tree... and loved just as much as the newer ornaments. "This amazing book teaches children about responsibility... and the importance of protecting their pets, all animals and wildlife. "Beautiful Illustrations. with colorful pages and a wonderful Christmas story to delight even adults.